The M-4306 takes the M-Class one step further by offering a 300 dpi printer, ideal for increased legibility on small text or enhanced graphics. The M-4306 adds the 300 dpi capabilities to the same die-cast frame foundation offered on all M-Class printers. The M-4306 is also available with internal Ethernet and MCL. 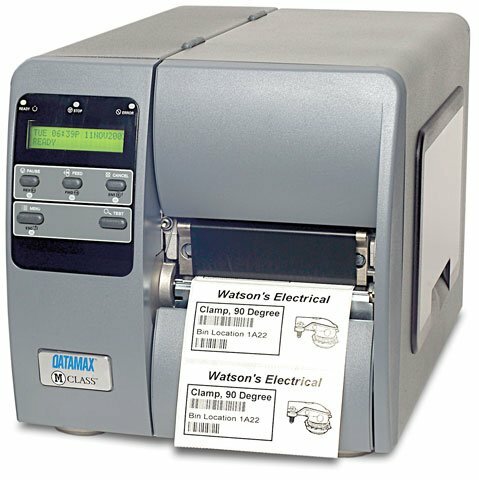 The Datamax-O'Neil K23-00-18000001 is also known as DMX-M4306	or K230018000001	.